The Parlux Superturbo HP High Power Hair Dryer takes a salon favourite and turbo charges it into 2015. Proving a good motor will stand the test of time, the new Parlux HP High Power Hair Dryer is one of the most reliable, workhorse hair dryers on the market today. The Parlux Superturbo HP Parlux Superturbo HP is the strongest Parlux hair dryer to date. 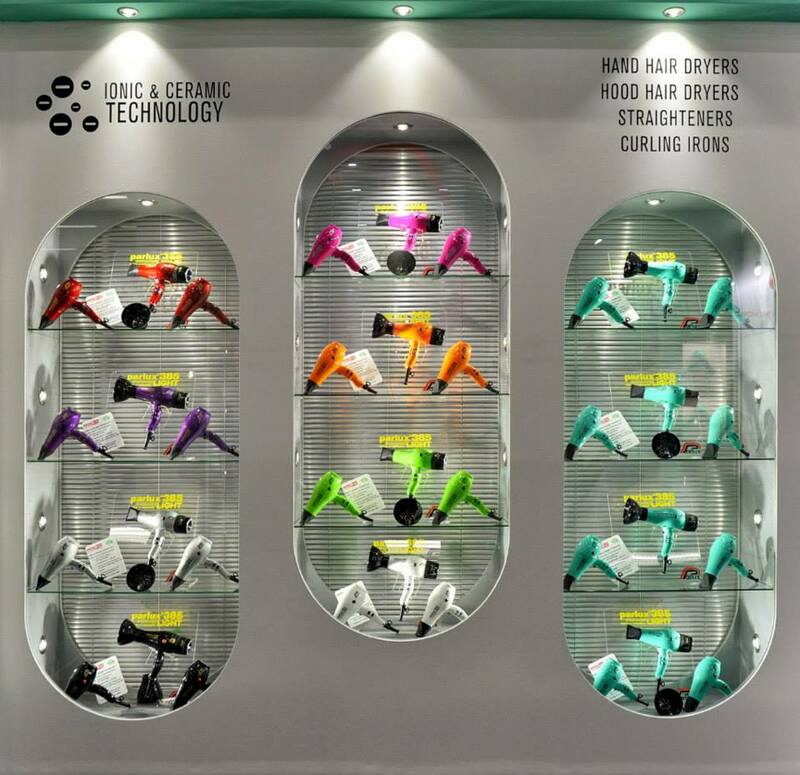 With a whopping 2400 watts of power and fast 84 cubic metres per hour of drying, no wonder Parlux is the #1 professional hair dryer brand worldwide. The Parlux HP High Power Hair Dryer also features 4 temperature and 2-speed settings, allowing you to tailor the heat and airflow to your particular hair type and texture. The Parlux HP also comes with 2 concentrator nozzles, the first for setting hair and the second for fast drying. 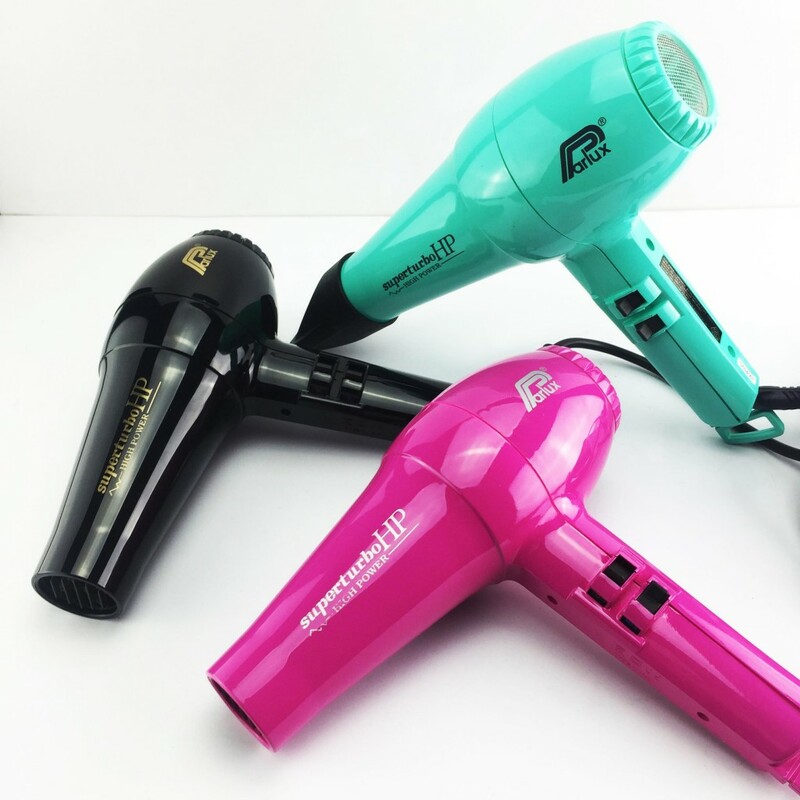 The Parlux Superturbo HP High Power Hair Dryer is currently available in classic glossy black, and two fashion colours – fuchsia and aquamarine. Made in Italy, Parlux hair dryers offer iconic quality, delivering beautifully styled hair with impressive power and value…every time.